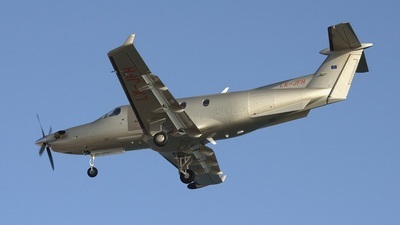 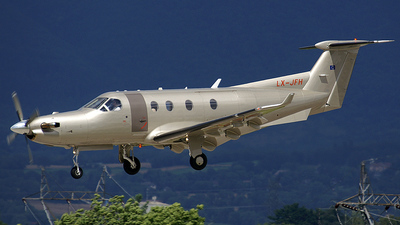 Note: Taking off from rwy 20 with destination Ampuriabrava (LEAP). 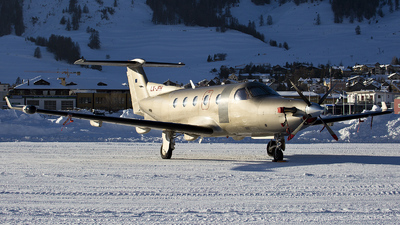 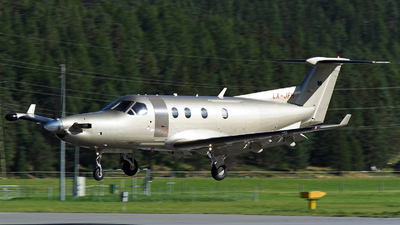 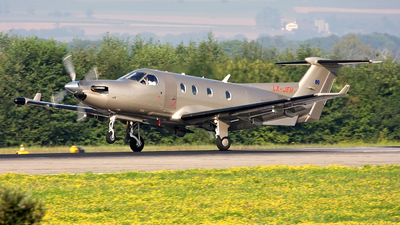 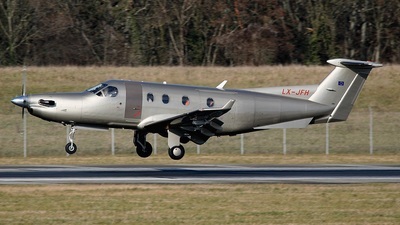 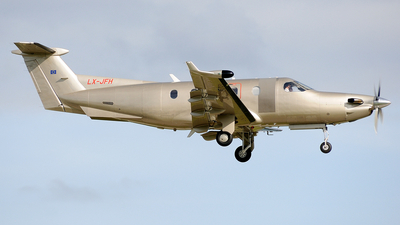 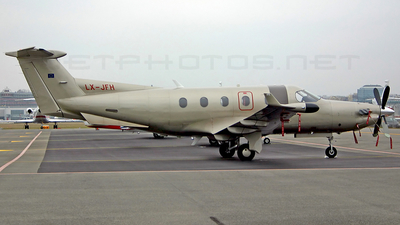 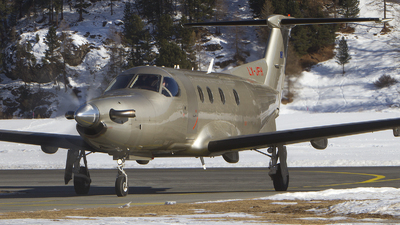 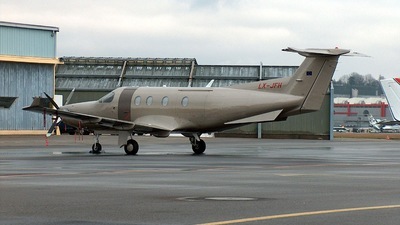 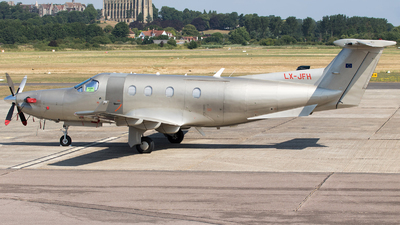 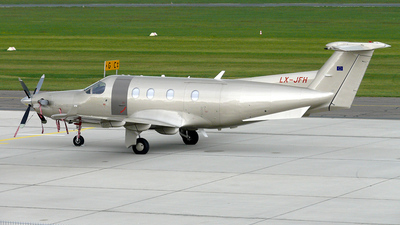 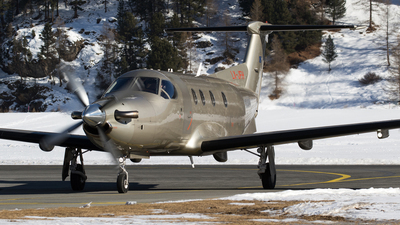 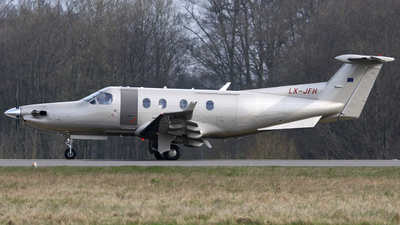 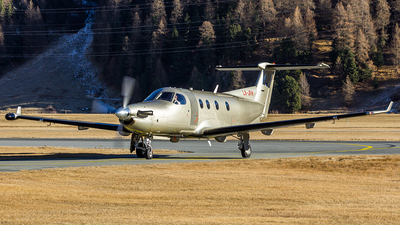 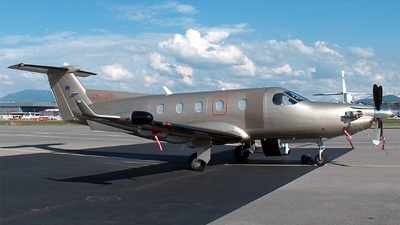 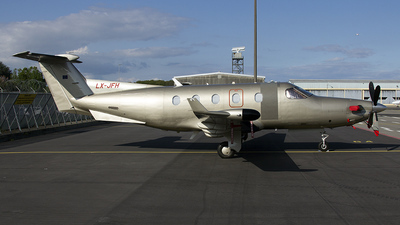 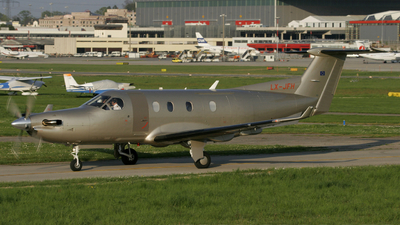 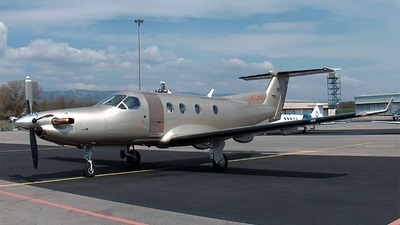 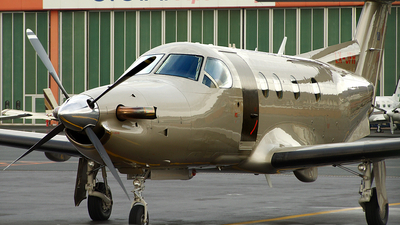 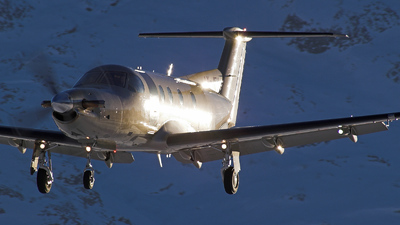 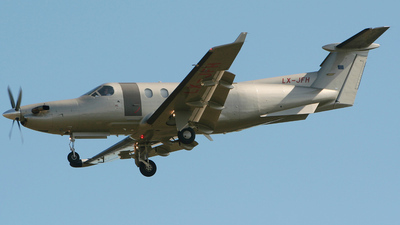 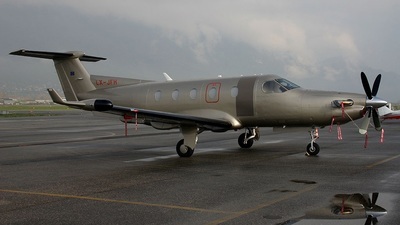 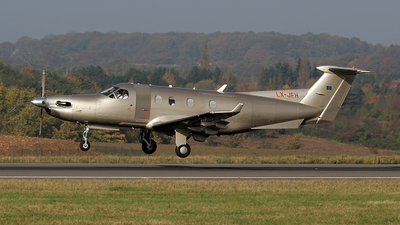 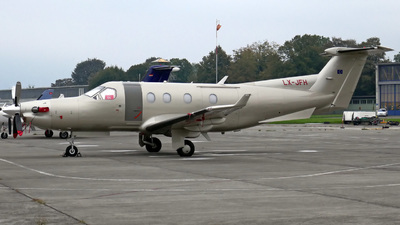 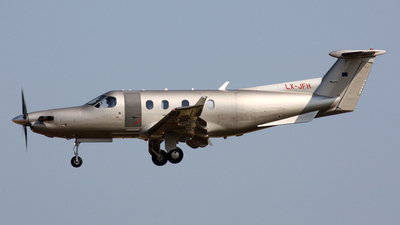 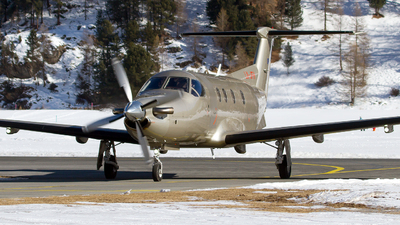 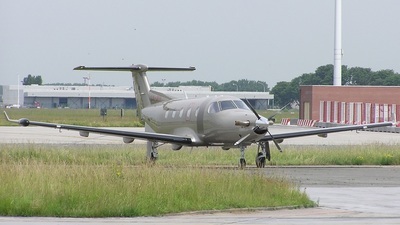 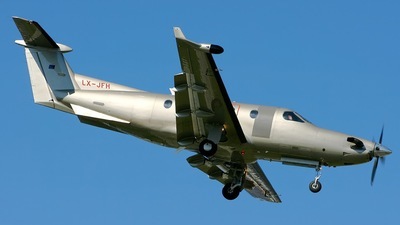 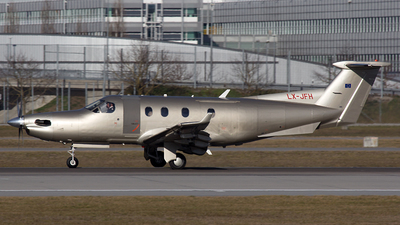 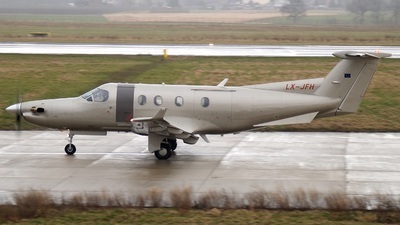 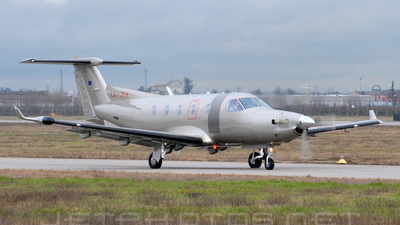 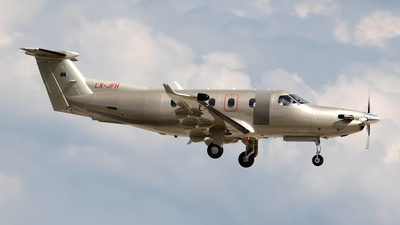 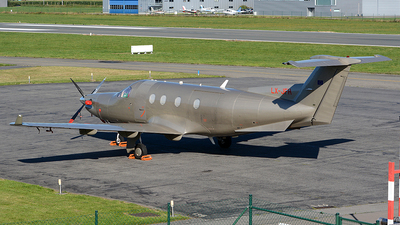 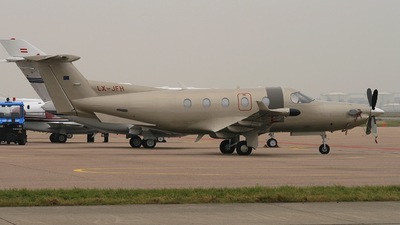 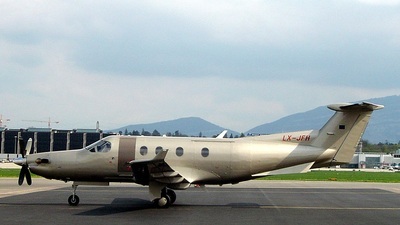 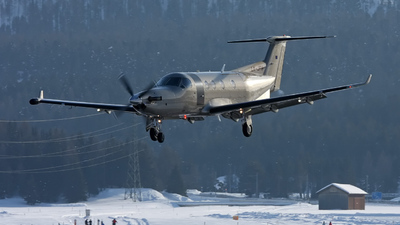 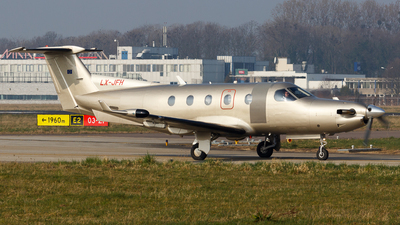 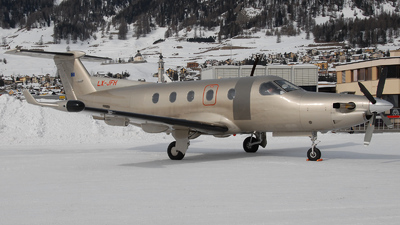 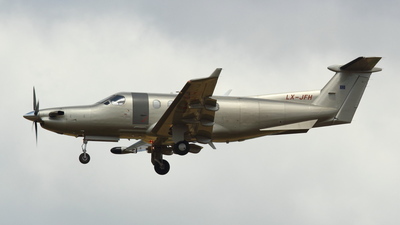 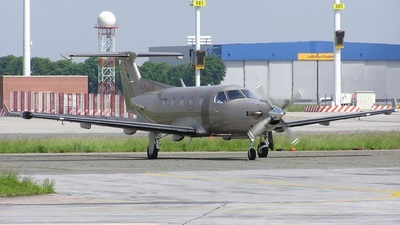 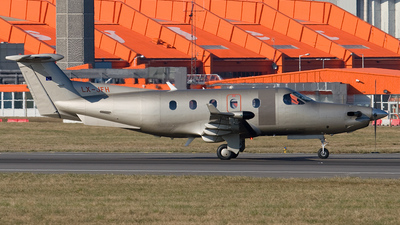 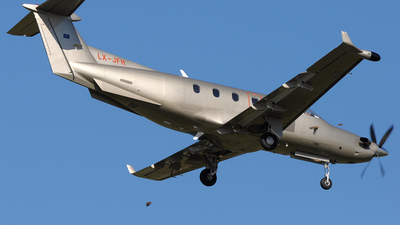 Note: Jetfly PC-12 is taxiing to runway 21 after he brought some people for TEFAF 2006 in Maastricht. 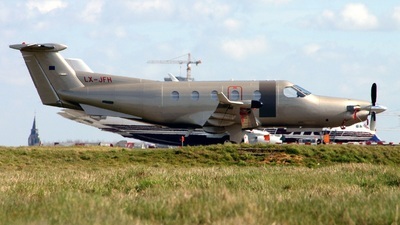 Very nice golden plane with a lot of lights. 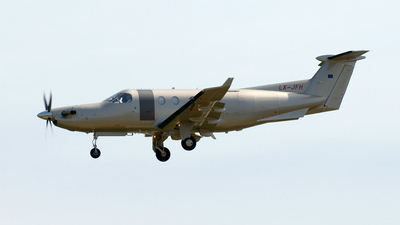 Note: cn 522. 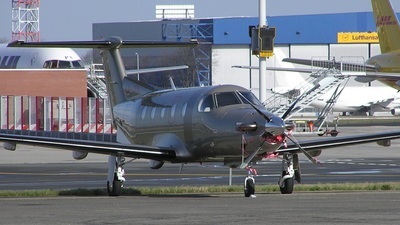 Just arrived and parking their aircraft with the reverse propeller pitch. 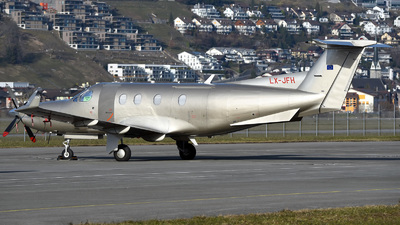 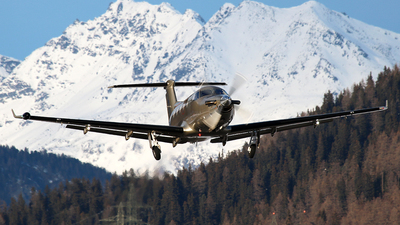 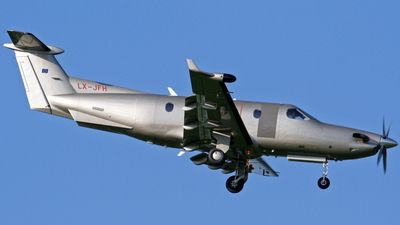 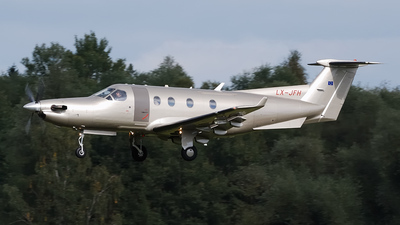 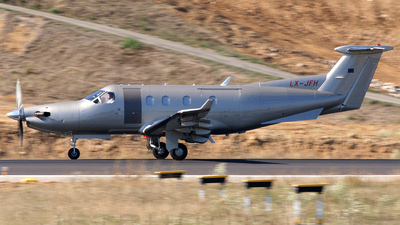 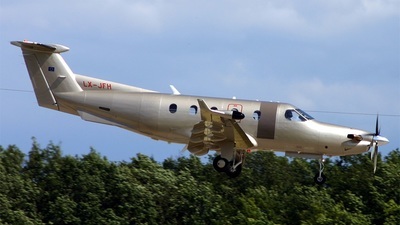 Note: Nicey dark bizjet, with an Astraeus 737 (G-STRC) landing in the background runway 18.